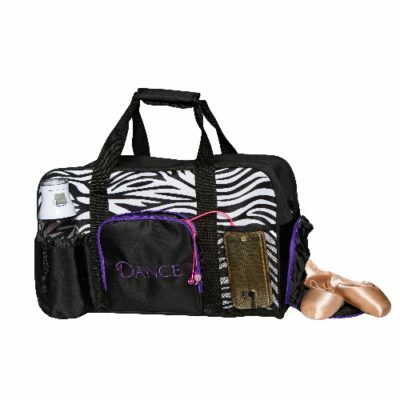 Home / Gear Duffels / 2603 – Charly Gear Duffel – NEW! 2603 – Charly Gear Duffel – NEW! 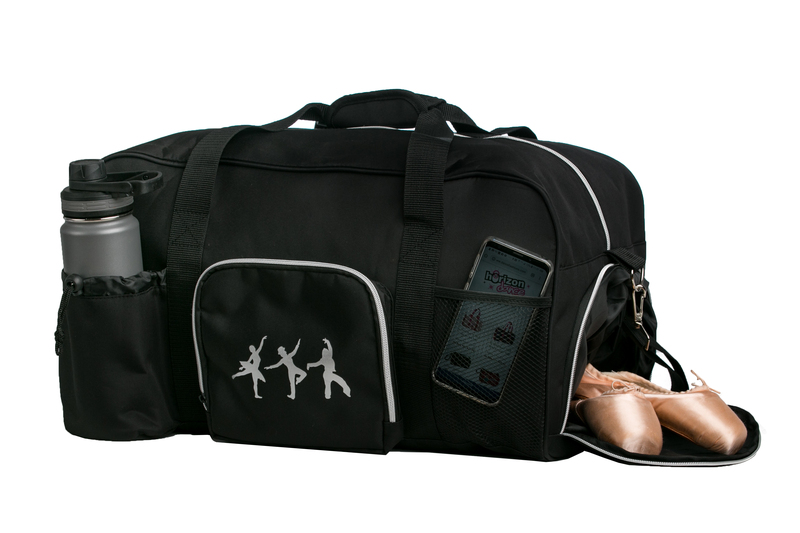 1114 – Petite Princess Duffel – NEW!